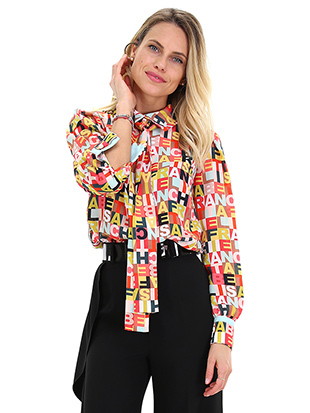 Undeniable! 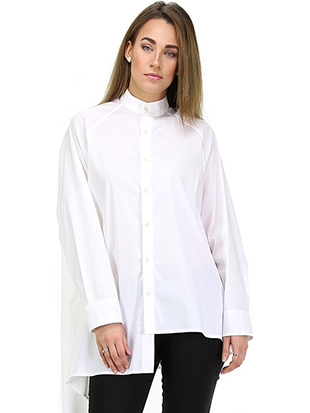 Each wardrobe worthy of respect cannot have shirts, a basic element to be trendy and chic. 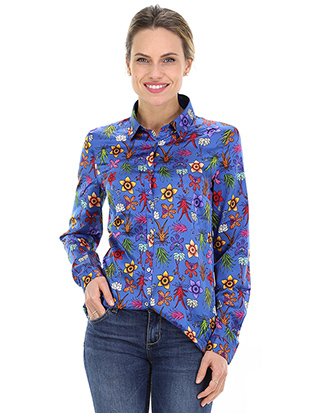 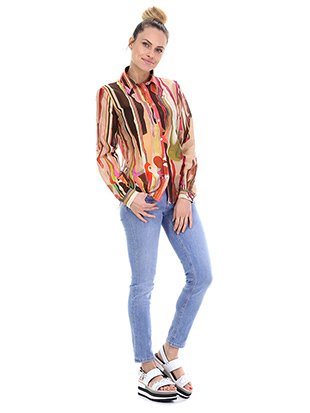 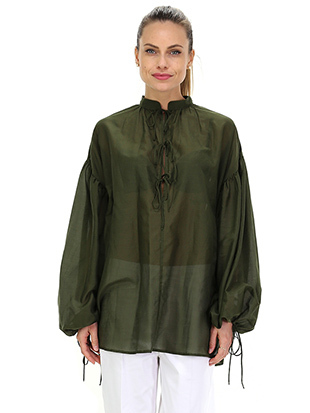 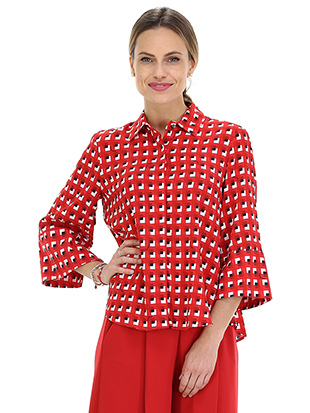 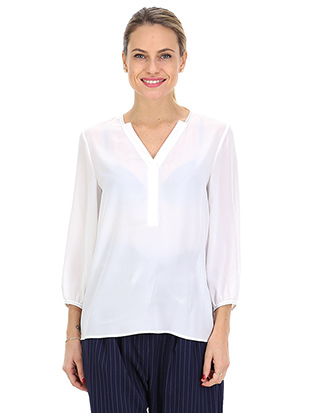 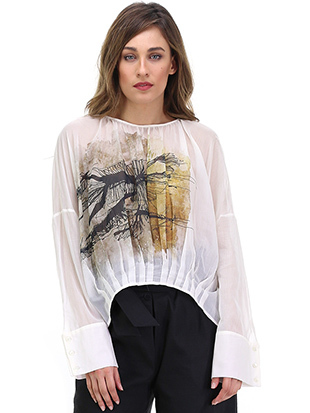 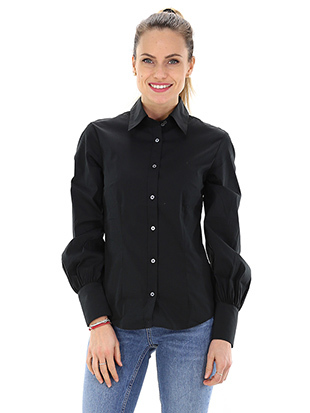 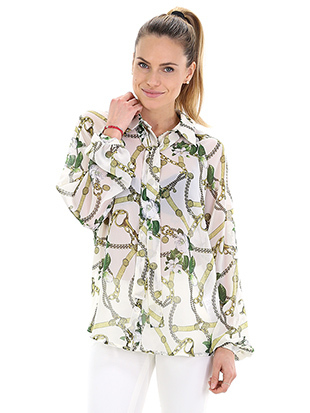 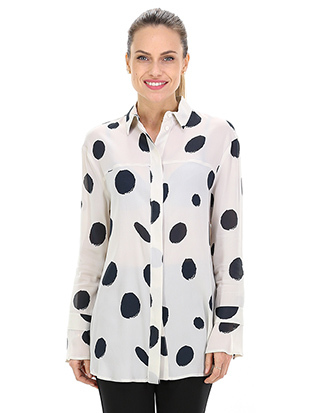 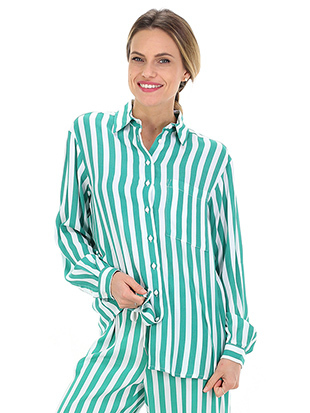 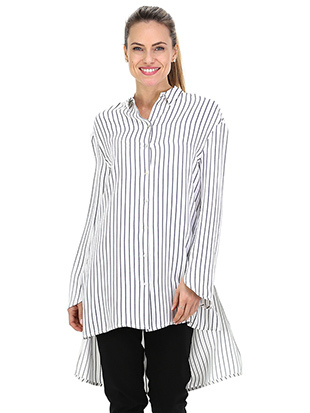 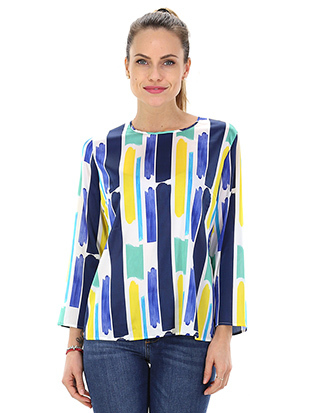 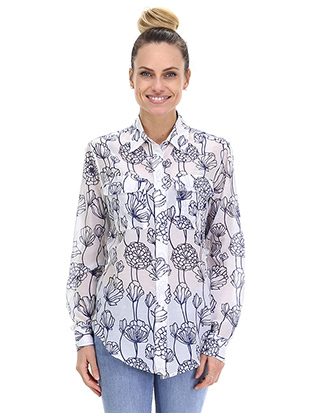 Shirts give elegance and class to any woman who wears them, conforming to the extravagant or more classic looks. 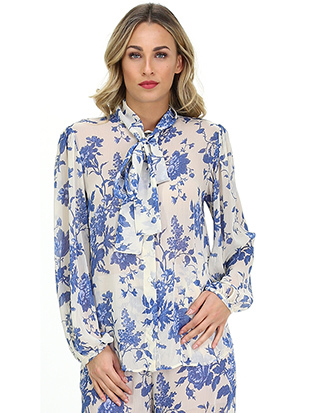 Suitable for any time of the year and day, at the office and at a formal dinner, with a shirt you will always be trendy. 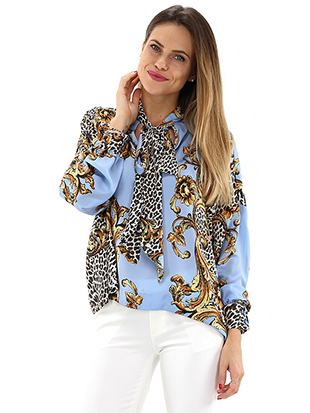 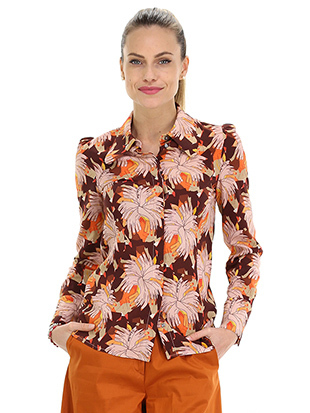 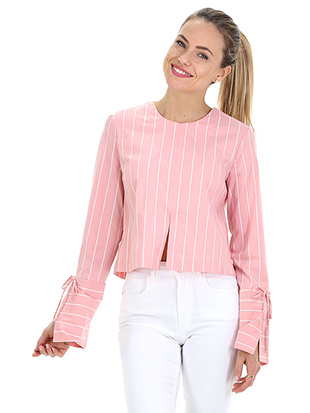 In the specific category you will find woman's shirts and blouses of the most prestigious brands!